Invest in a good pair of binoculars and take some time every so often to carefully check your roofs for any apparent problems, or signs of wear and tear. It’s a simple yet surprisingly useful way to look for damage and prevent that damage from becoming worse. Contact Cooper Roofing, the area’s leading roofing contractors, if you notice signs of a leak such as wet insulation or water spots. Contact our company as soon as you notice even the smallest leak in your roof; acting sooner rather than later can make all the difference when it comes to prolonging the life of your roof. Over time, even the smallest crack in the shingles on a roof can expand, causing not only significant damage but potentially costing you a lot of money. Your roof simply won’t last as long as it should if any wear and tear are left untreated. Our company specializes in identifying and repairing tiny problems in your roof before they turn into serious issues that can compromise the safety of your home. 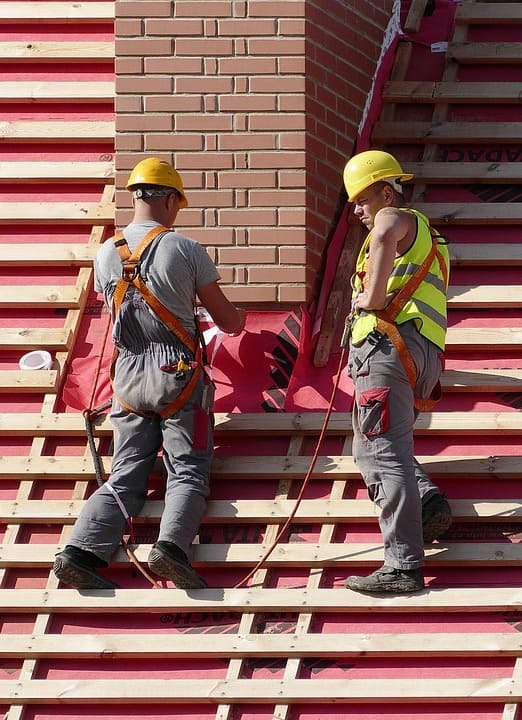 Call one of our expert roofers to schedule your regular roof maintenance; having your roof checked regularly by the experts at https://cooperroofs.ca/roof-maintenance/ will save you money in the long run, and there is no reason why your roof shouldn’t last you for many years to come. How To Identify Leak Prone Areas In Your Roof Does Reflective Roofing Make Sense In Canada?